We finally saw the Chesapeake Bay; I have been wanting to see the water and the coast! 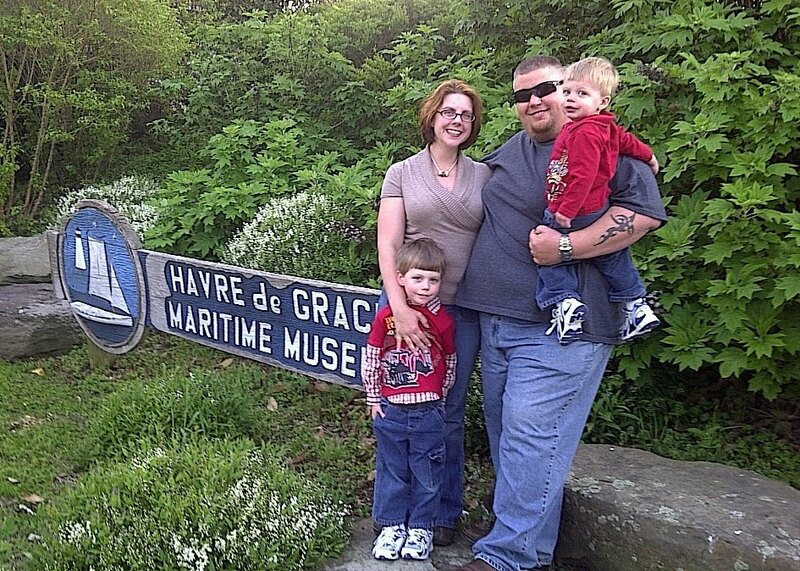 We joined Dean and Mary, and visited Havre de Grace. 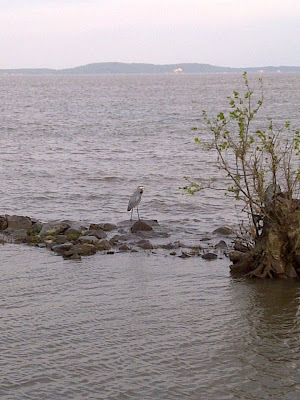 The Chesapeake Bay was beautiful, and the birds were every where, this Blue Heron was huge! 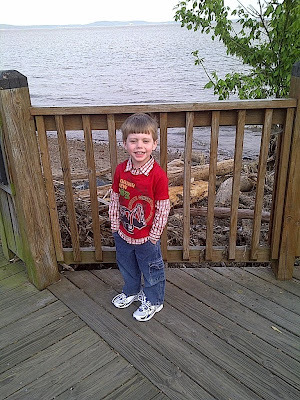 Mikey loved walking on the Promenade at the waterfront. 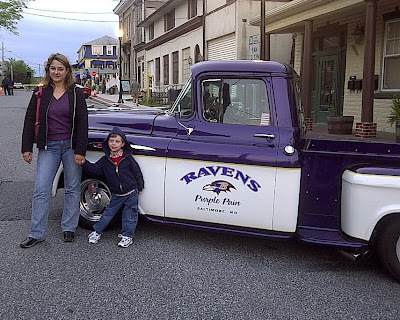 Mary and Mikey thought this Raven truck was really cool!